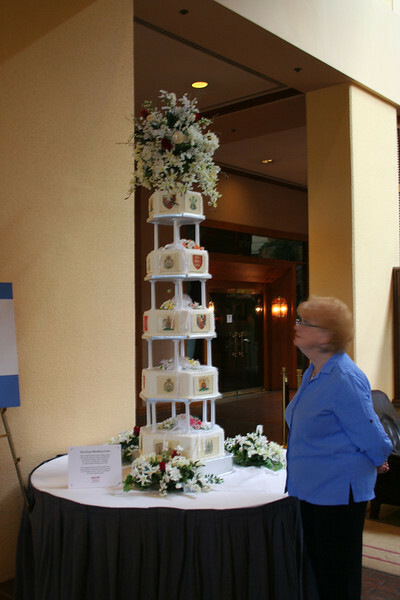 A copy of Charles & Diana's wedding cake (carrot cake), made by the hotel chef. You can buy a piece in the coffee shop (obviously not a piece of THIS one, but the same recipe) for $9. We decided to pass it up.